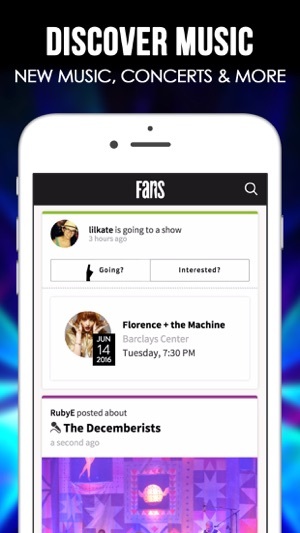 The Fans.com app lets you check out nearby concerts and share your favorite music moments with other music fans. Sign in to relive your favorite live shows anytime and anywhere. 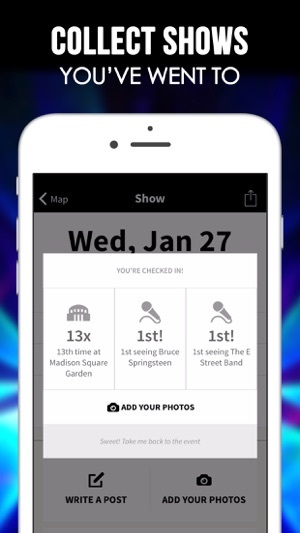 Add shows and events to your live concert history and attend nearby concerts with your friends. 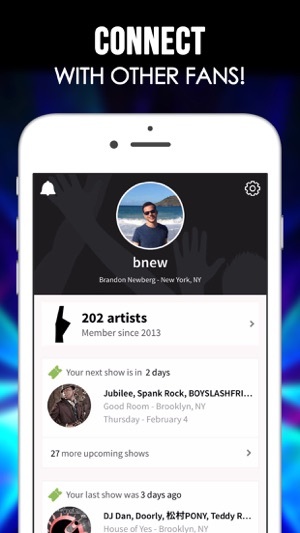 Watch your stats change as you add shows to your music history and attend local concerts with your friends. Fans.com is the #1 home for music fans everywhere. 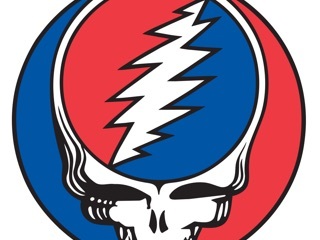 - Find out which bands are in town tonight. Check in at the concerts you attend and share photos from the show with other fans. - Plan ahead with your FANS calendar. 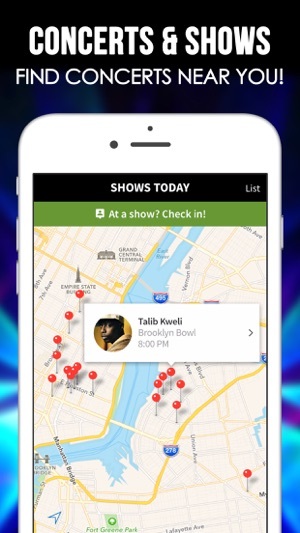 Tell your friends which nearby shows you’re going to attend, or simply decide later. - Follow your favorite bands and get notifications for when they announce live shows near you. - Search for bands, concerts and music festivals with an enhanced finder that offers plenty of results. - Join conversations with other fans, to discuss your favorite bands, shows and more. - Upload and view photos, videos and other memorabilia from concerts that you’ve been to. Share photos from all the great concerts you’ve been to and prepare yourself for future shows from all your favorite artists, with Fans.com. I love to see all types of live music. While at the concerts I enjoy taking photos and videos of the best parts for me to watch later and share with others. There's no better place to share your concert experiences and interact with other music lovers than on FANS! I really enjoy seeing other people's reviews and photos at shows around the world as well as looking back through each users concert history to get a feel for what they've seen and experienced. Great app to connect with other fans! 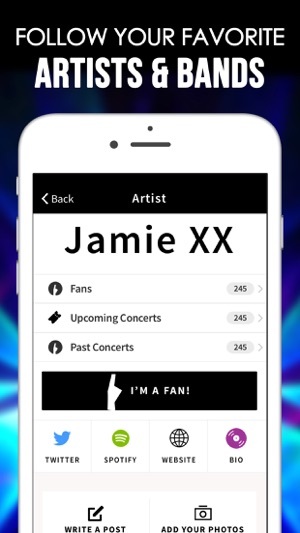 FANS provides a great way to get closer to artists you're passionate about. Their concert discovery and recommendations are amazing. I love the map! Yep should be simple and straightforward but this app is very confusing. I can't tell if it imported my Artists or not and it doesn't seem to be functioning. Very disappointed with this now. Please make this more like bands in town only better?